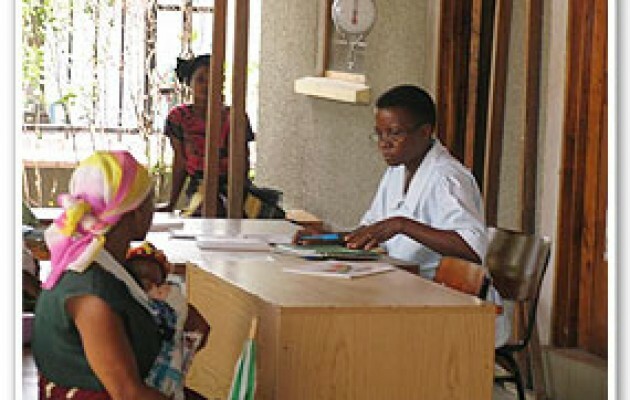 Dar es Salaam—When a pregnant woman with a history of high blood pressure and severe headaches arrived at Tumbi Hospital in Pwani region, she was semiconscious and in the throes of convulsions. 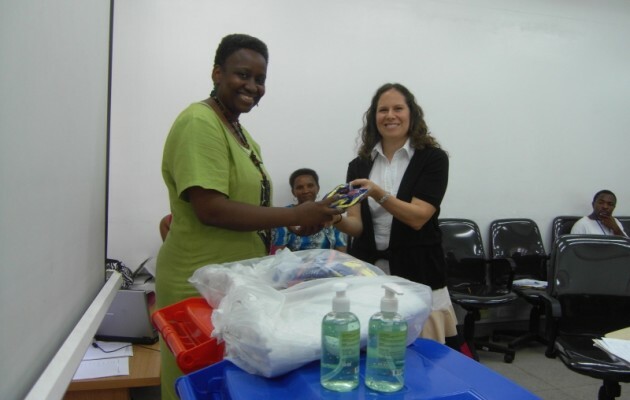 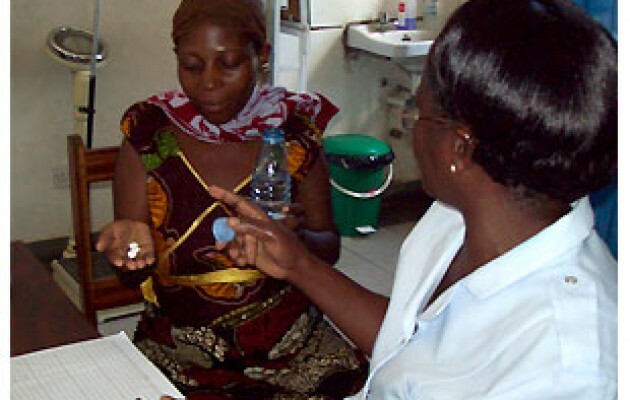 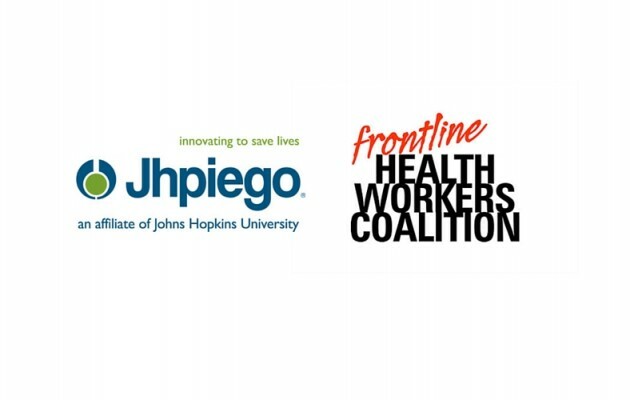 Jhpiego is proud to be part of the new Frontline Health Workers Coalition. 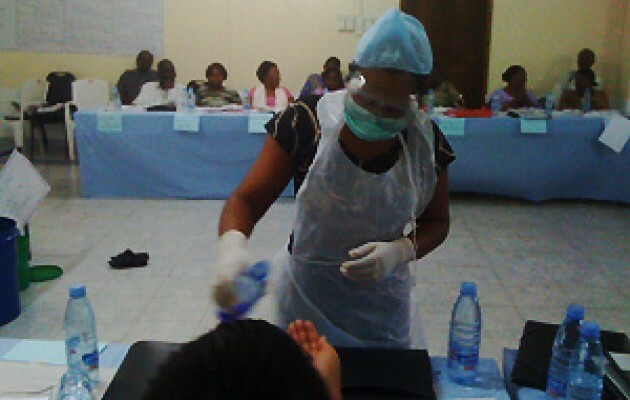 The group is working to gain support for nurses, midwives and other health providers who are on the front lines saving lives in developing countries. 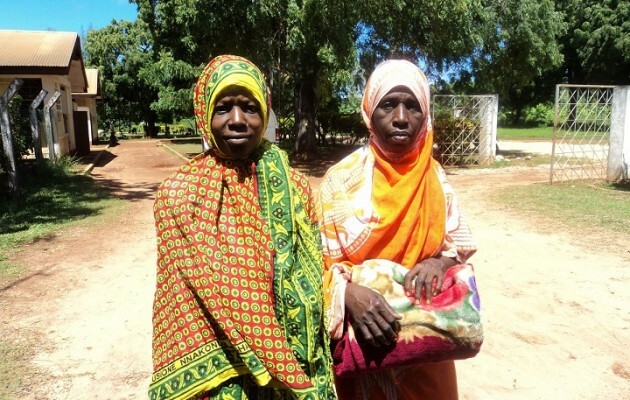 Tanga, Tanzania—In a community hall in this sisal-growing region of Tanzania, nurse-midwife Halima Omari Mhando realized for the first time that a tactic she used to hasten birth was absolutely the wrong thing to do.